BOOM, Baby! Almost Time for This Year’s Western & Southern / WEBN Fireworks and Riverfest! 2018 marks the 42nd year of this Cincinnati and Northern Kentucky free-to-attend festival that bids farewell to another fun summer. We celebrate on Labor Day weekend. 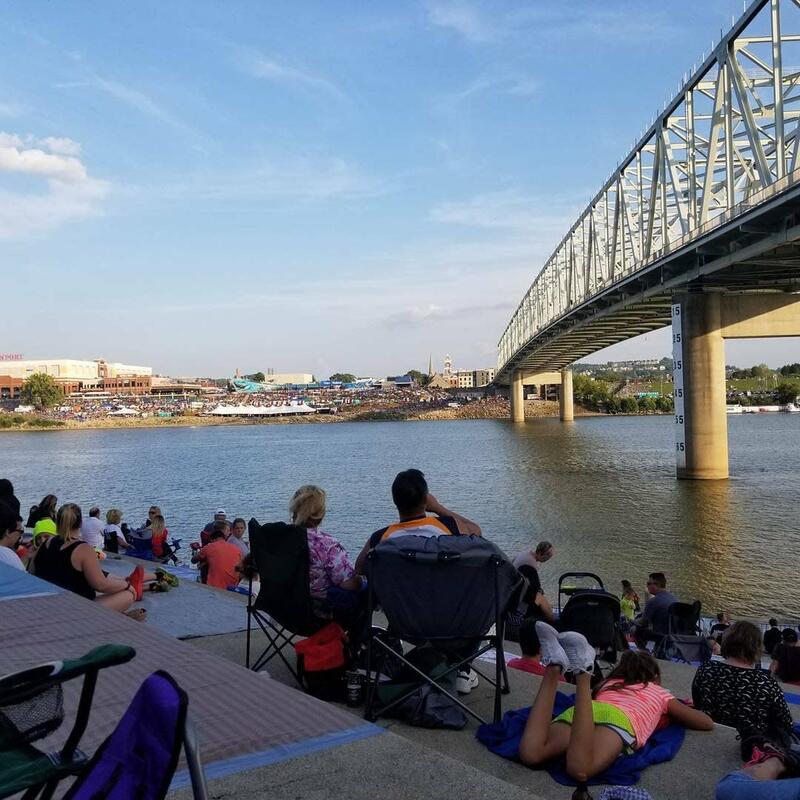 This year it’s on Sunday, Sept. 2, with great music—both live and on WEBN, of course!—family fun, friends hanging out on the scenic banks of the Ohio river, and the world-famous Rozzi fireworks display. The fireworks are scheduled to start at 9:07 pm. Sunday, Sept. 2, live entertainment starts at noon on both sides of the Ohio! There’s also a variety of yummy food and drink available. There are many parking lots, as well as some street parking, but this is an extremely popular event, drawing more than 200,000 people, so it’s a good idea to arrive on the early side. If you’d rather not join the happy throngs along the riverbanks, there are ticketed viewings available. 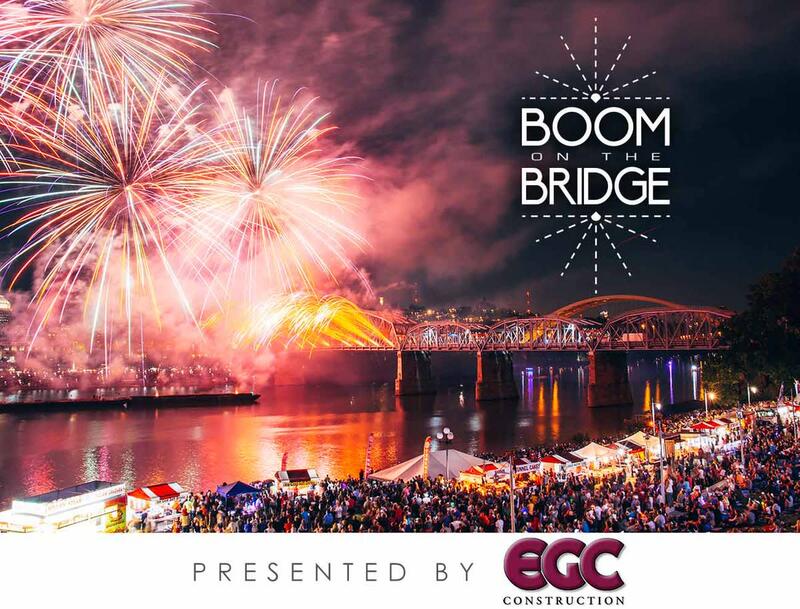 You can still get tix to the Purple People Bridge’s fundraiser VIP event, Boom on the Bridge! 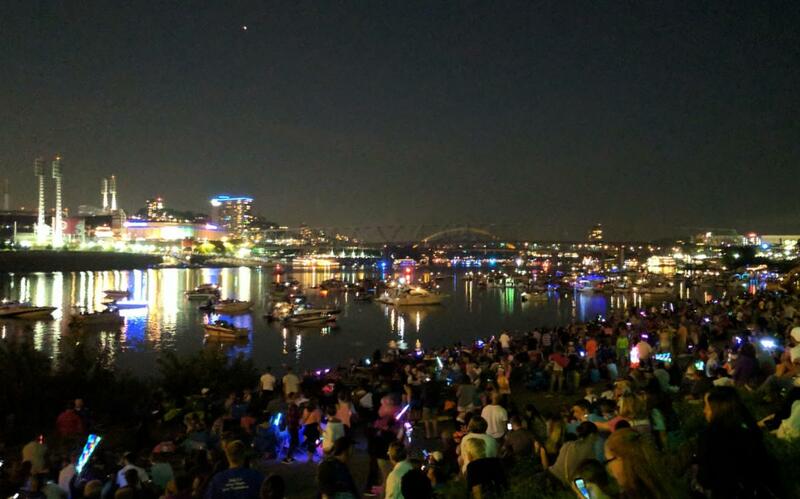 – It will feature one of the best views on the Ohio river--you’ll get to see the fireworks up close, from the Kentucky side of the bridge. 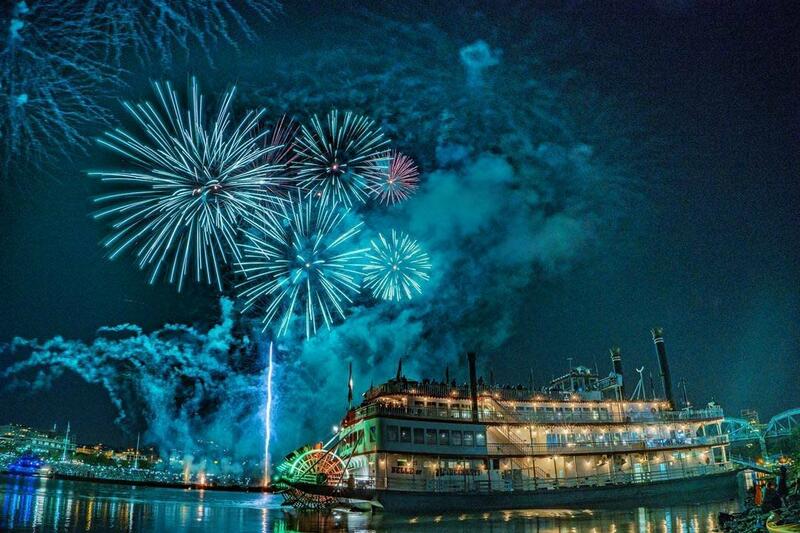 Another popular option is to take in the show from the river itself, on one of the riverboats from BB Riverboats or Celebration Riverboats. 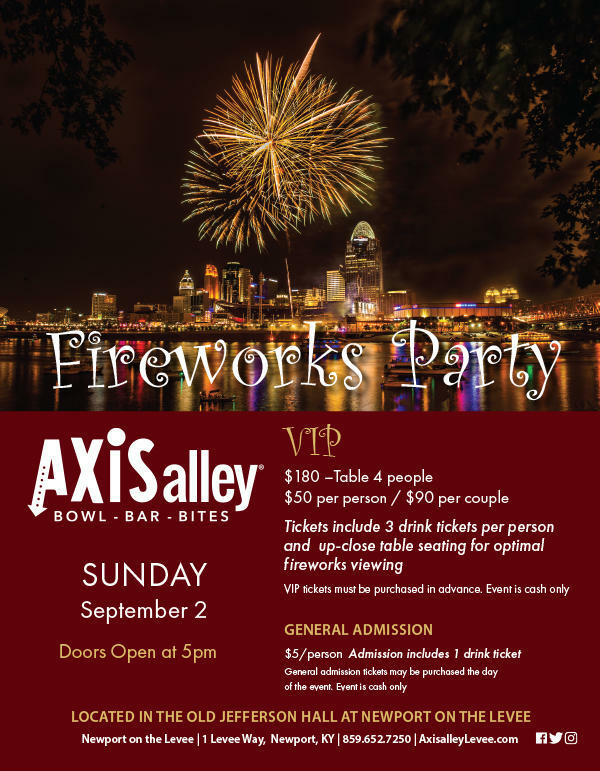 O you might want to check out Axis Alley’s Riverfest viewing. 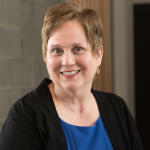 If you have questions about the details of the celebration, WEBN has a great FAQ page here. 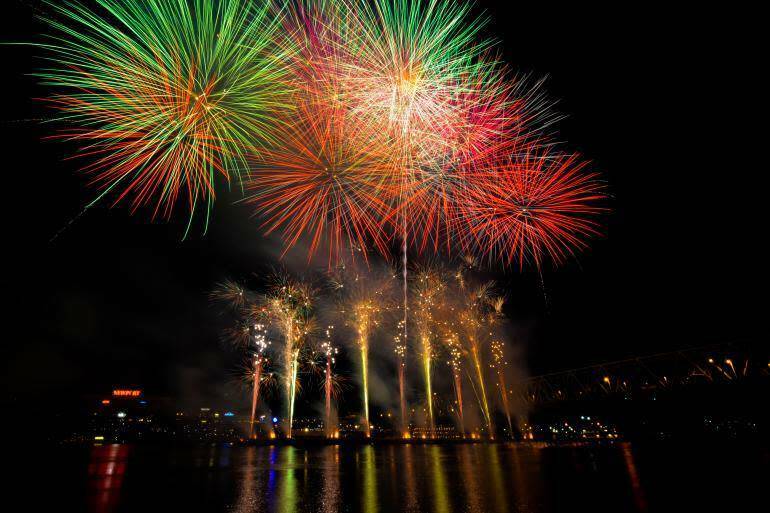 Have fun choosing how to view the jaw-dropping fireworks and enjoy one more summertime festival in Cincinnati and NKY!